Aurora Borealis.....no I'm not talking about the solar flares or the spectacular displays in the sky! 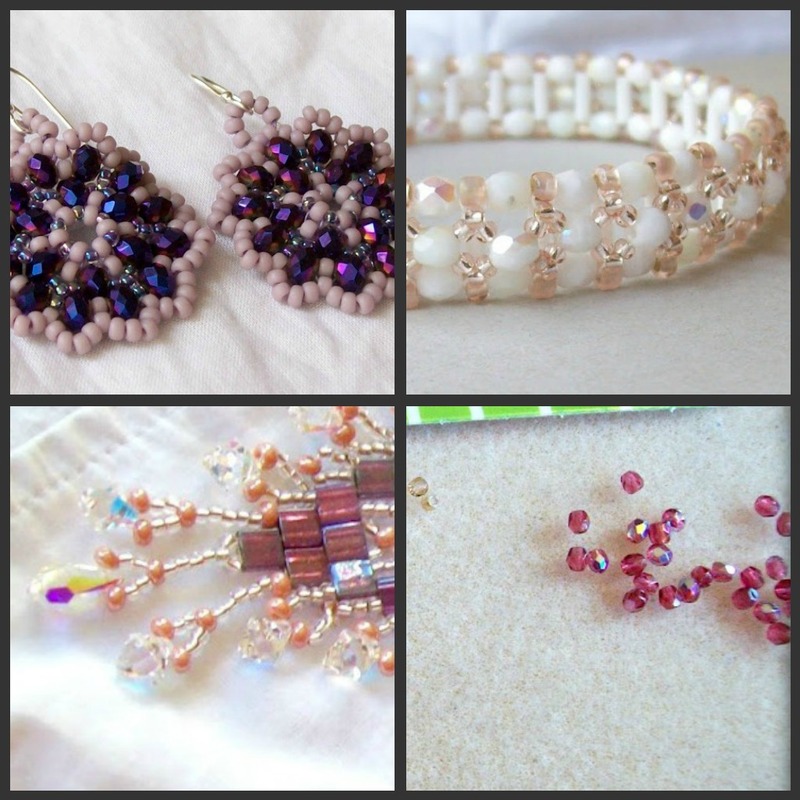 I'm taking the A-Z Blog Challenge and I'm very excited to have my A-Z theme, be related to beads. So to start things off, I'm going to talk a little bit about Aurora Borealis - the simply gorgeous finish you will find on some beads. 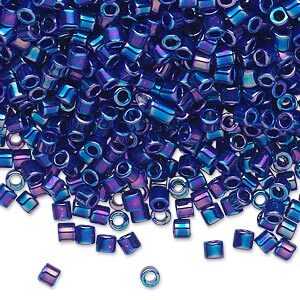 Aurora Borealis - or simply known in the bead world as "AB" - is the finish that give beads an iridescent, rainbow-like effect. Whichever you choose it adds a wonderful bit of extra zing to beading projects! Thanks for stopping by - I am looking forward to exploring beads and my bead world from A-Z! 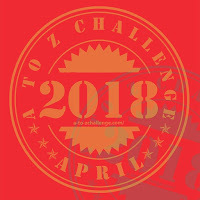 Please check out more A-Z participants here! I love those 'iris'colors very much.I rarely use the 'opaque' ones,though I cannot say,I do not like them.Your beading looks so nice ;the stitch with such 'rainbow'beads is always a pleasure and gives surprising effects. Hi Amy - gosh I just learned something...which is my goal in this Challenge. 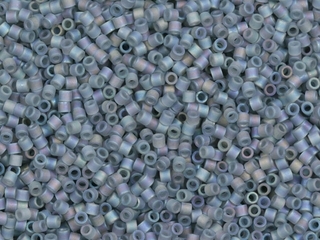 I did not know that beads with that finish had a specific name. I love beading, used to do lots in my younger years when I did a lot of sewing - the two went hand in hand. I also strung a few pretty necklaces in my day! Ah...makes me think I might need to take a trip down to the bead shop. 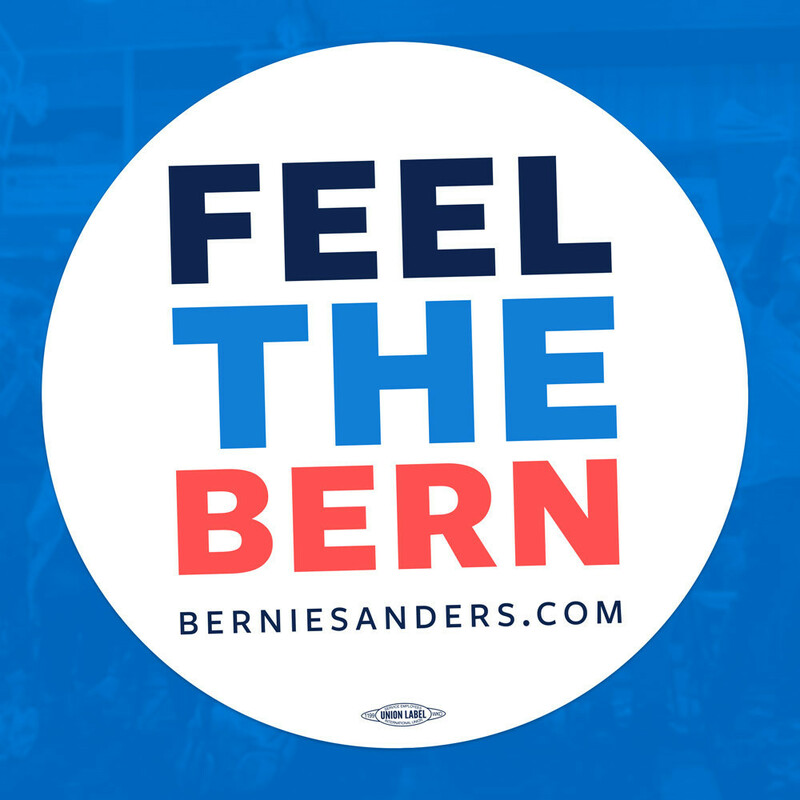 I look forward to you upcoming post - this is a great theme. Amy, I love using the AB finish in beads, especially in the clear crystals. Looking forward to your next post. 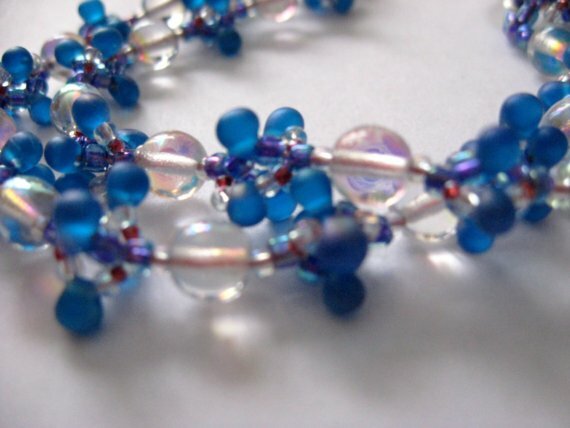 Love the a/b finish especially on the cobalt blue beads!